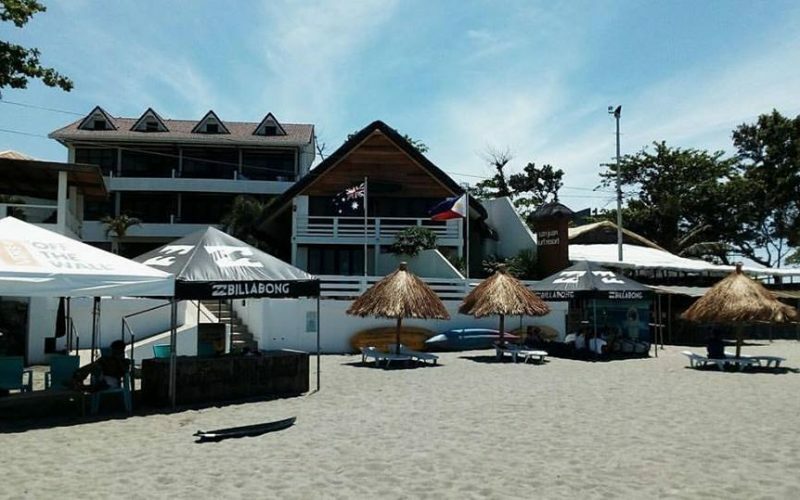 Need a place to stay while in San Juan, La Union? 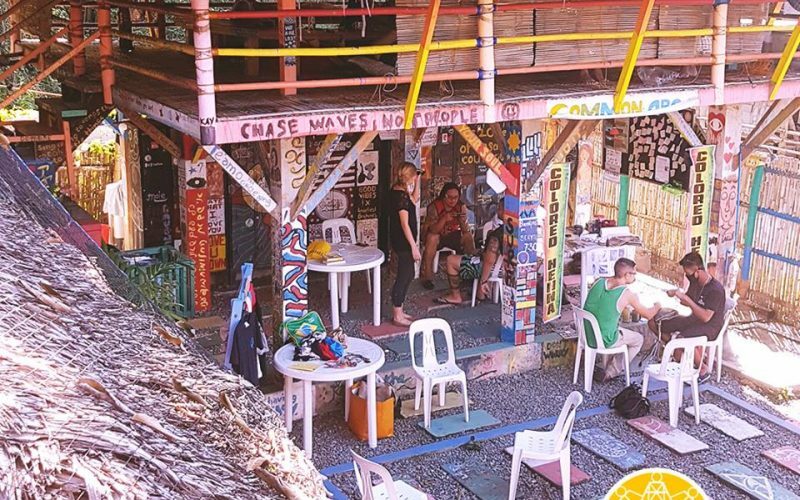 Here’s a list of recommended hostels and resorts that offer chill vibes and great beach views. 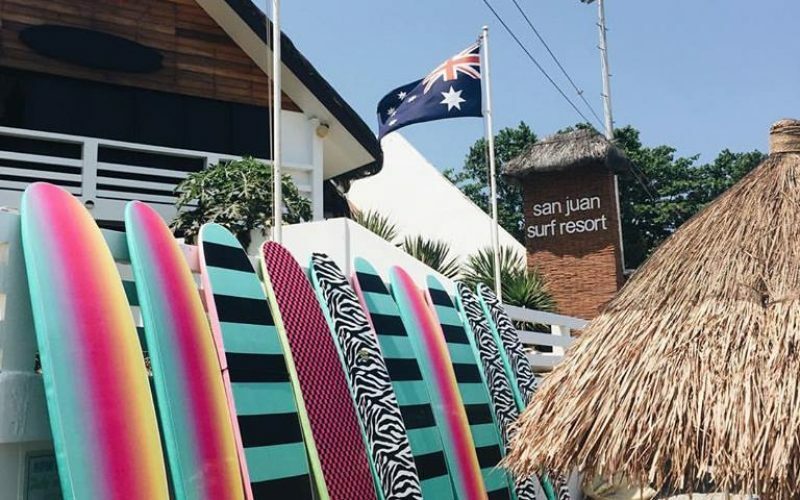 Owned by prominent local surfer Brian Landrigan, San Juan Surf Resort is one of the go-to places for surfers. Resort amenities include a restaurant, bar, spa and surf shop. Here you can also find San Juan Surf School headed by celebrity surfer Luke Landrigan. 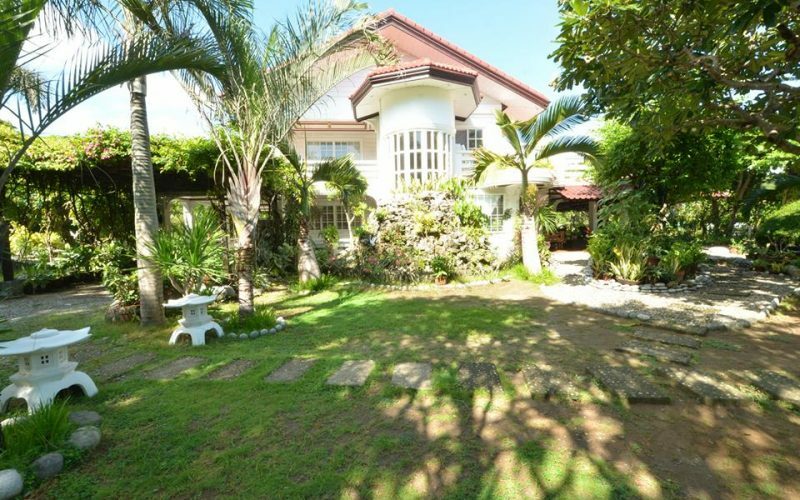 Urbiz Garden is one of the established bed and breakfast inns in Urbiztondo. 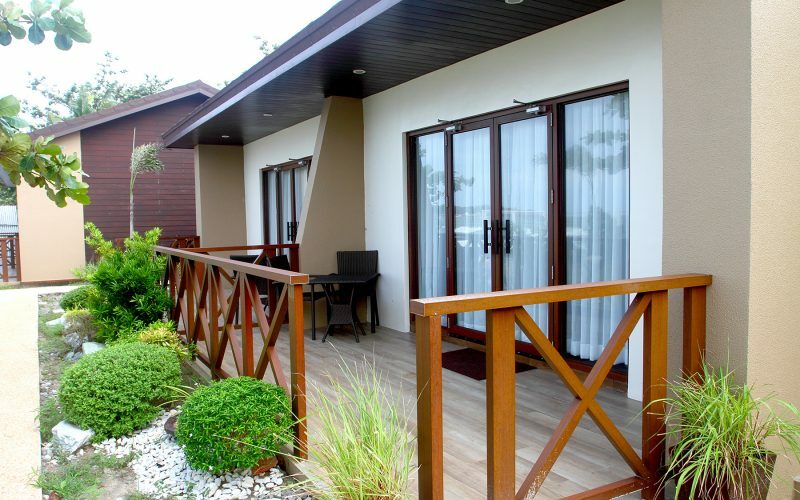 The rustic resort is walking distance to the beach and has a lush garden where you can sit back enjoy the view of the ocean. For the rooms, the cabanas are designed with bamboo and white drapes that create a relaxing and romantic atmosphere. 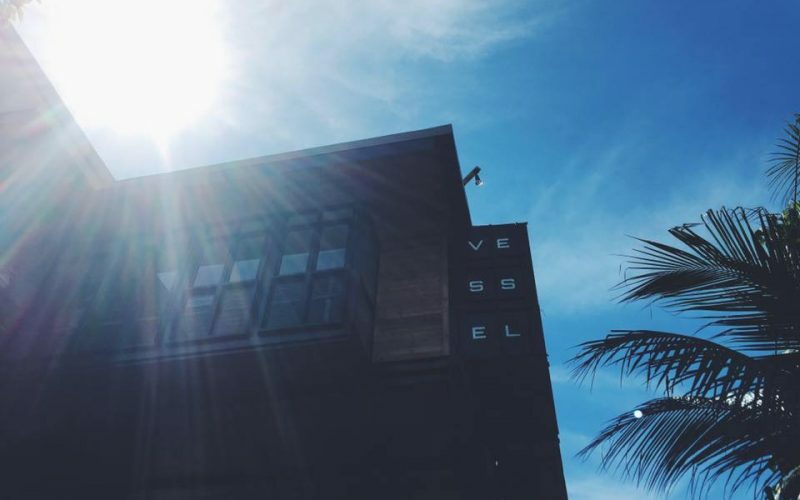 Vessel Hostel is one of the best places to go if you’re a backpacker. 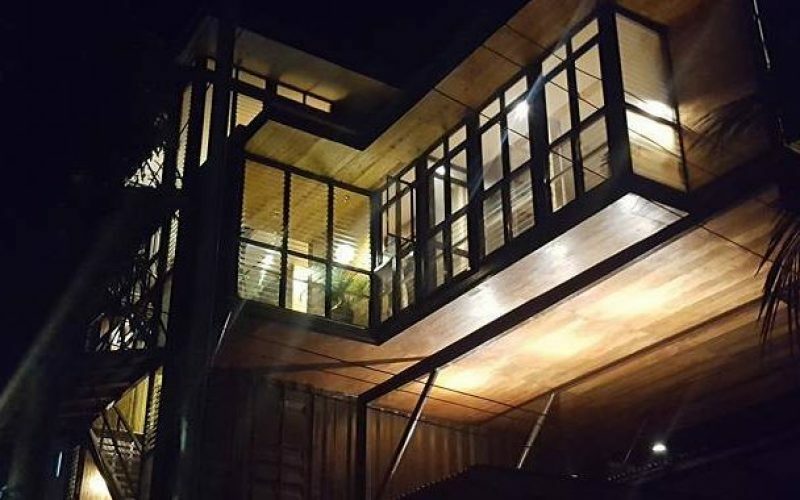 Designed by architect owners and husband-and-wife Buji and Nikki Libarnes, the hostel’s structure is made up of repurposed shipping containers. Modern lines are complemented with nostalgic elements that inspire not just surfers but art and design enthusiasts as well. Spend a night in one of their dorm rooms or at the Kombi Garage inside the couple’s own Volkswagen Type 2 that they turned into a stylish private room. 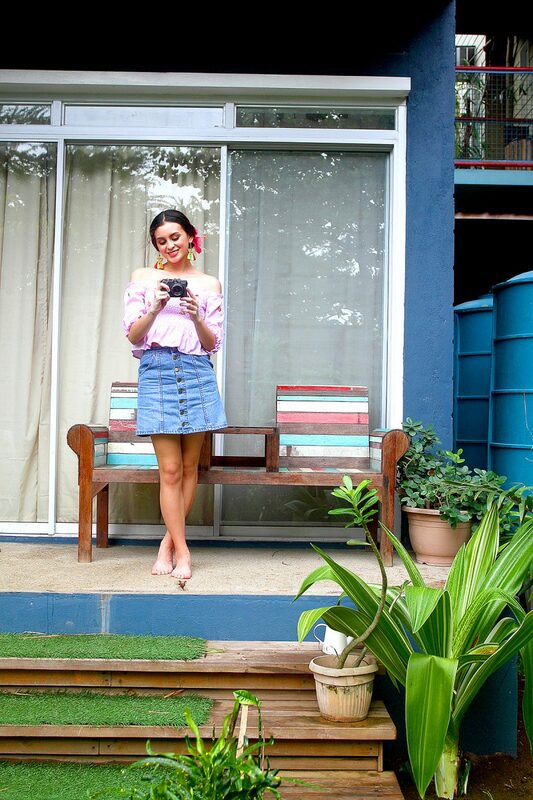 Circle Hostel is an eco-friendly hostel that lets everyone enjoy a laid-back atmosphere that encourages meeting new people, thus the hashtag #ThereAreNoStrangers. The hostel is perfect for those who travel solo or with friends looking for adventure with its cozy common areas and comfy hammocks. Aside from the chill vibe, Circle Hostel also offers tours that can help you get around the town. 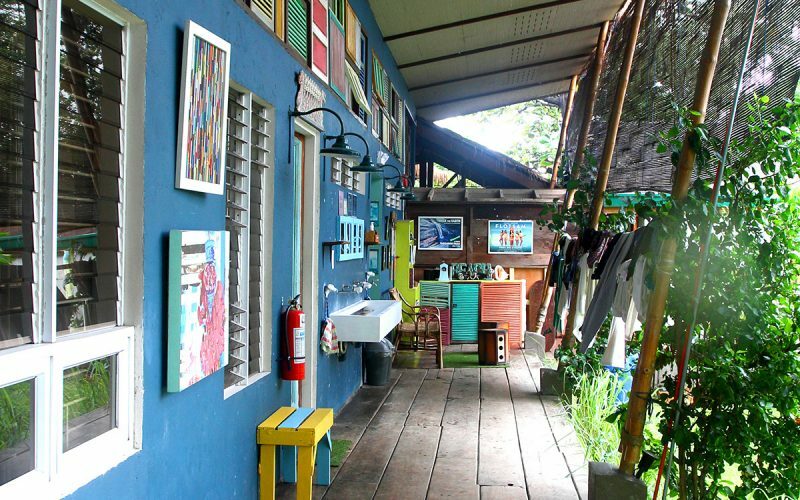 Every corner of this hostel is playful and colorful. Accommodation options include a bamboo hut dorm, suites that have a great view of the ocean, and twin rooms. Grab awesome grub at their KitchenBar, which is also the best spot for drinking cocktails and watching the sunset. Flotsam & Jetsam is also a haven for cat lovers and their resident cats will welcome you together with the accommodating hostel staff. Address : 12500 MacArthur Highway, Urbiztondo, San Juan, La Union. If hotels and hostels in San Juan are fully booked, the best alternative is to travel 25 minutes from San Juan and stay in one of the exclusive villas of Aureo Resort. 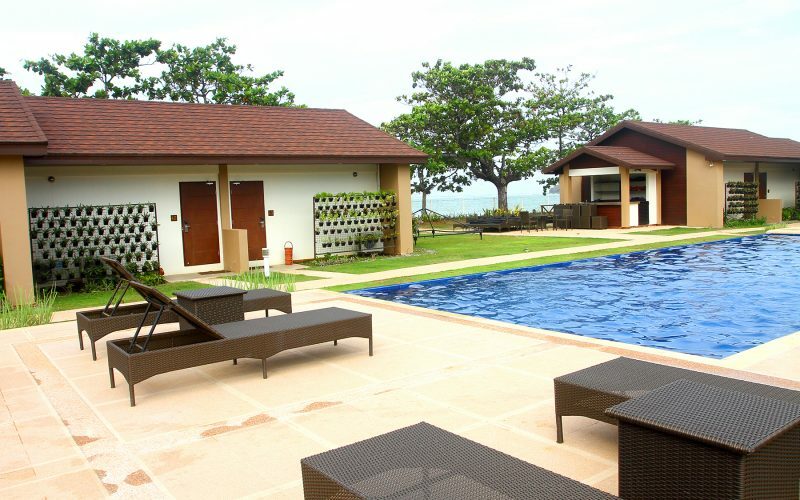 The resort has a sprawling area that houses 40 villas and a pool. Choose from their deluxe room, which has an own verandah, and the superior room that offers a relaxing view of the pool or the gazebo. What’s more, Aureo has its own beach that offers a bit more privacy. Address: Luzon 2500, San Fernando, La Union. For bookings, log on to booking.com/goingplaces.